Colorado’s travels take him to such places as Kyrgyzstan, Mongolia, South Africa, Australia, New Caledonia, Argentina, Russia, England, Botswana, Zimbabwe, Mozambique, Alaska, Cameroon, Kenya, and Canada just to name a few. He is featured as a worldwide big game hunter in pursuit of exotic species most of us only dream about and some we have NEVER heard of. 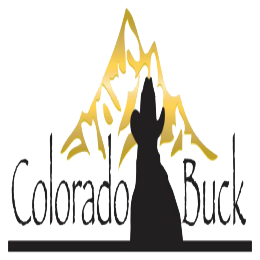 Feel the excitement and rush of the hunt with this award winning outfitter as he chases his dreams while bringing you a unique hunting experience from all over the globe.